Movers 95 is a full service moving company in Washington, DC that is committed to providing quick and affordable, professional moving service for commercial and residential clients. 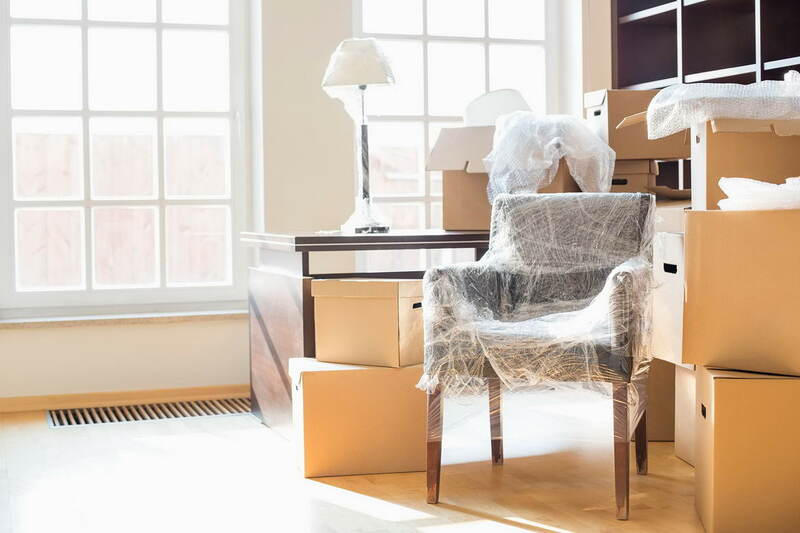 Whether you are moving your family down the street or relocating your business across the country, we provide unparalleled moving services with assurance of no hidden fees or unexplained charges. As your trustworthy Washington, DC movers, we have a competent moving crew and use the best quality packing materials. Our highly experienced moving crew is efficient in handling the packing-unpacking, loading-unloading and transporting your belongings to the new destination in a safe and convenient way. We are considered as one of the best home or business movers in DC that can handle the complex local moves or long distance moves of any size. For Movers 95, no job is big or small! We only believe in delivering the best moving service at a reasonable price! Movers 95 provides flexible packing, loading and transportation options that are custom designed to meet the unique requirements of your local or long distance move. As a reliable moving company in Washington, DC, we provide the best assistance from start to finish that guarantees a stress-free and cost-effective move. Why we are the Best Movers in DC? Our well-trained and professional movers in DC work in an efficient and fast way to coordinate your entire move that will help you enjoy excellent service and experience a peace of mind.